Nightingale professional baby care and babysitting nurses grant you the gift of time wrapped in the security of a certified nurse. What would you do with a few extra hours each week? What could you accomplish with 10 child free hours each week? What about 20 or more hours? Professional baby care and babysitting nurses grant you the gift of time wrapped in the security of a certified nurse. 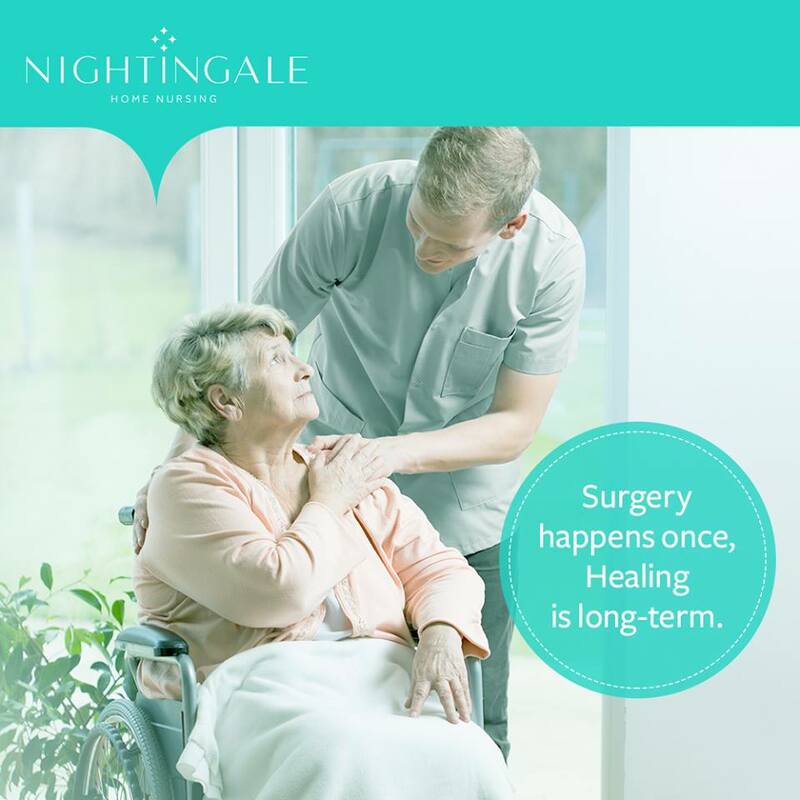 Nightingale home nurses are DHA registered healthcare professionals who offer the peace of mind that comes with knowing your children are safe and happy while you are away. 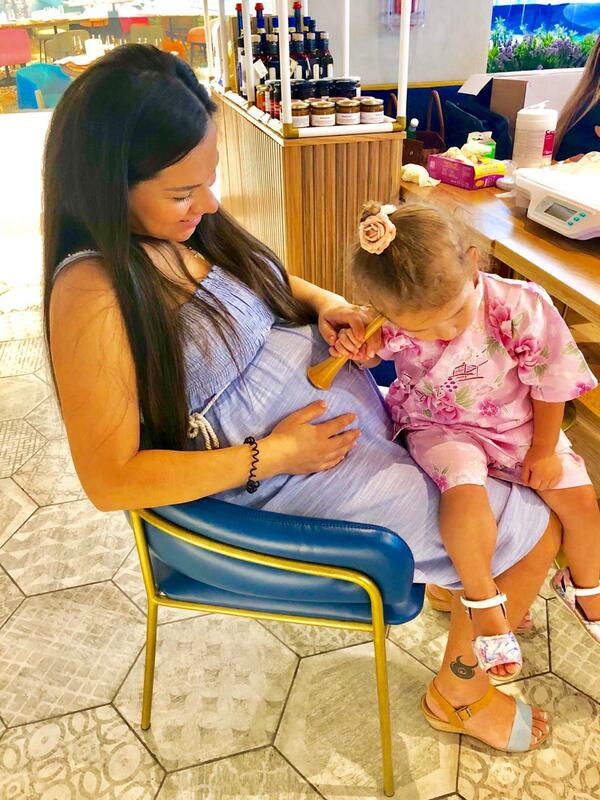 Whether you require baby care for your infant and children while you transition back to work or simply want a few hours to run errands or relax at the day spa, our nurses will care for your children in the comforts of their home. Maximize your time: Everyone deserves a little “me” time. A professional babysitter allows you to maximize your time while your children are cared for at home. No need to drop them off at a heavily populated daycare center, your professional sitter comes to you! By having a flexible schedule you give yourself the opportunity to recharge and rejuvenate, providing your children with the lifestyle and care they deserve. Whether you want to run errands, need to work part time or want to have a date night with your spouse, a professional babysitter allows you to leave your children knowing they are in the best of hands. Foster relationships: Many new parents find the first few months extremely challenging. Your new baby requires so much time and attention that it’s hard to nurture the other relationships in your life (i.e. with your spouse, other children and friends). Even if you aren’t a new parent, a professional babysitter grants you extra time to spend with your spouse or other children. Not to mention, periodic date nights and conversations that don’t focus exclusively on your children are essential for maintaining your adult relationships. A professional babysitter allows you to leave your home knowing your children are well cared for, safe and happy. Expand interactions: A professional child care provider introduces your children to individuals that are not family members. This helps your children embrace others while learning to interact and make friends with people outside of their immediate family members. The comforts of home: We all prefer to be at home. Your children feel the same way. When you have to leave, a professional babysitter allows your children to remain in the comforts and security of their home. They can still enjoy their regular routines and toys, even when mom and dad have to be away. If you need to attend a night event, your babysitter will tuck your children in for a good night’s sleep. You can leave knowing they are in the best of hands. Sterilize bottles and help prepare for feeding. Clean and tidy up the nursery. Teach new parents how to remain hygienic around their newborn. Encourage a safe and happy environment for parents, baby, and siblings. Engage with your other children while you focus time on your little one (or vice versa). Whether you need to take some time for yourself, go back to work, or need an extra set of hands while you balance life with your new baby, a certified baby care nurse is sure to alleviate some of the pressures associated with “having it all.” Looking for the perfect gift for a new parent or someone you think deserves a little free time? Purchasing a few hours of professional in home childcare is the perfect way to show you care. Contact us to learn more about Nightingale professional baby care and babysitting services. Thanks for this. I just gave birth to twins. I am now planning to hire a baby nurse to help me with them. Thanks a lot for sharing such an informative article and I have pleased to get this blog page. I have read your valuable page and gotten much information. I am pregnant now; it will help me by babysitter in next time but expensive cost for me. Anyway, I will save your site and I will share it with my friends. I hope they will be benefited by this topic. My sister just gave birth to her first daughter and she wants to make sure that her child will be taken cared for. It was explained here that when looking for professionals to take care of her child, it’s best to hire someone who can foster relationships. Furthermore, it’s recommended to hire an expert for quality infant care.